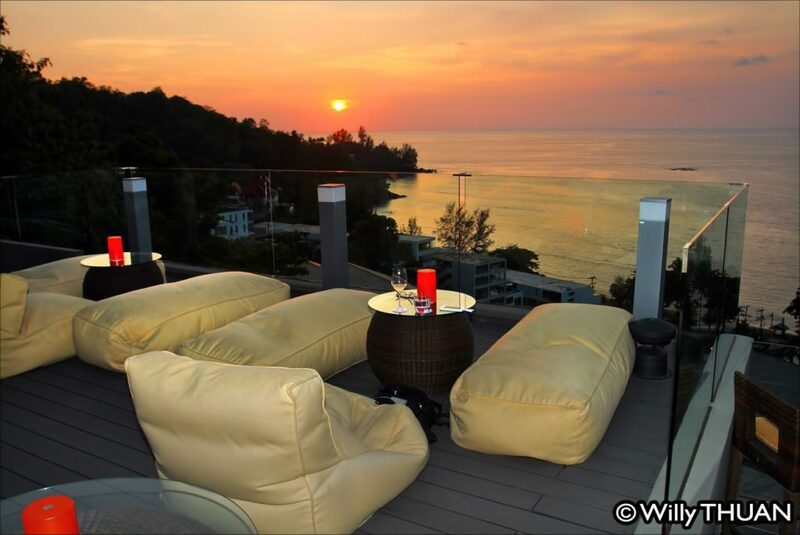 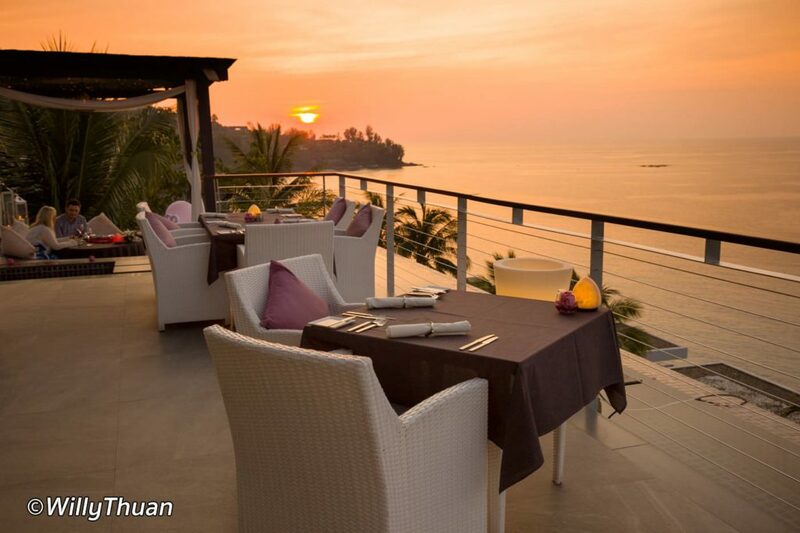 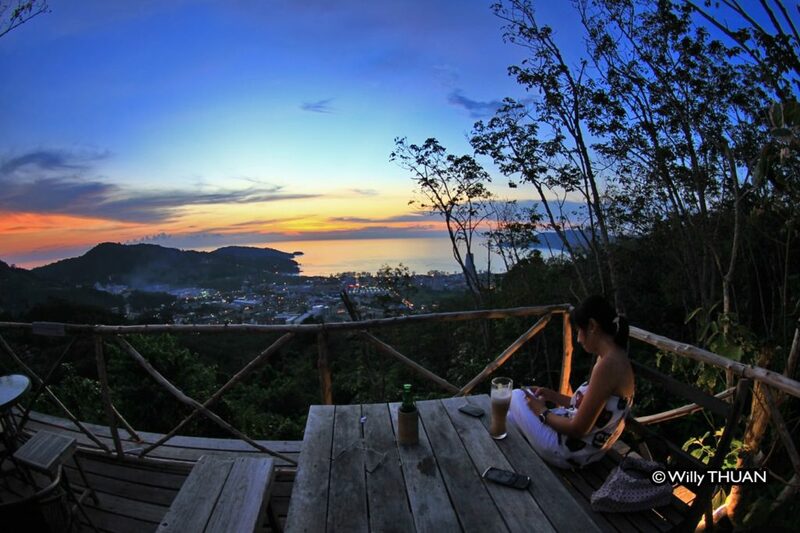 Phuket Rooftop Bars Must-Do List! 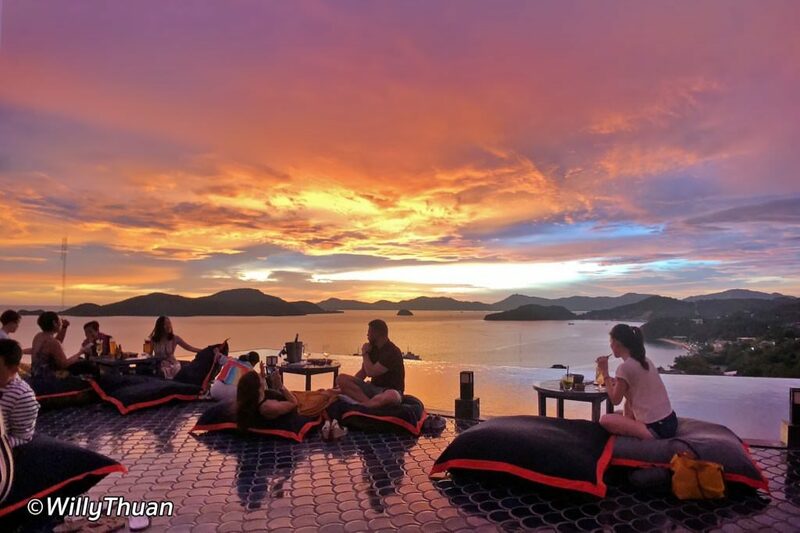 Phuket rooftop bars are just a handful, but the trend has started and is here to stay, especially after the success of the many Phuket Beach Clubs, people are always attracted by bars with a little something on top. 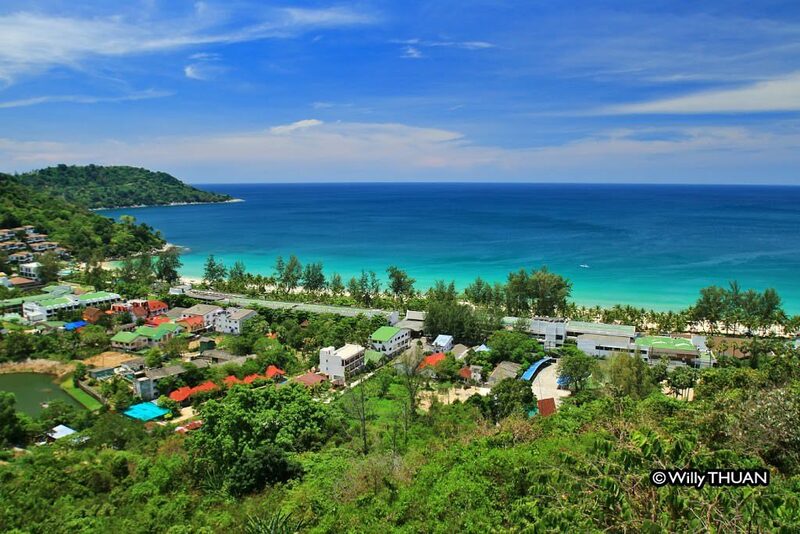 There is a law in Phuket that says that construction within 200 m from the beach cannot be higher than a coconut tree (12m). 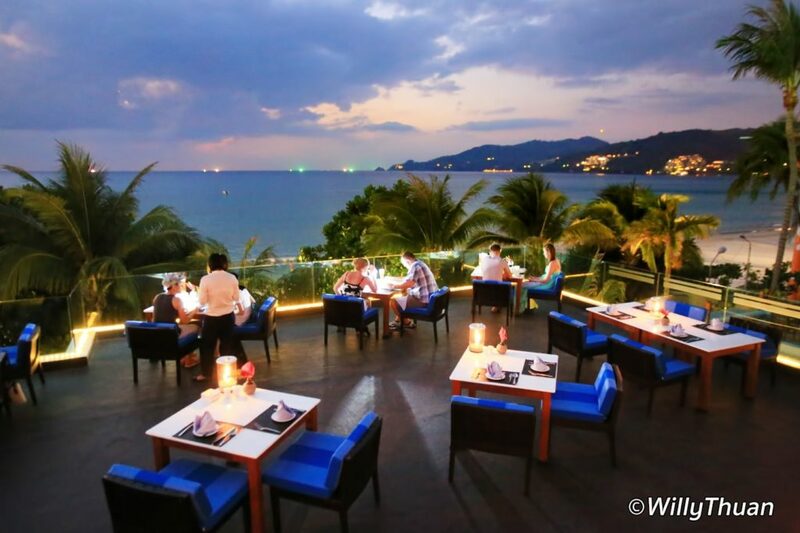 This law was passed about 15 years ago, which explains the few exceptions such as the Royal Paradise Hotel, Patong Tower and Centara tower in Karon. 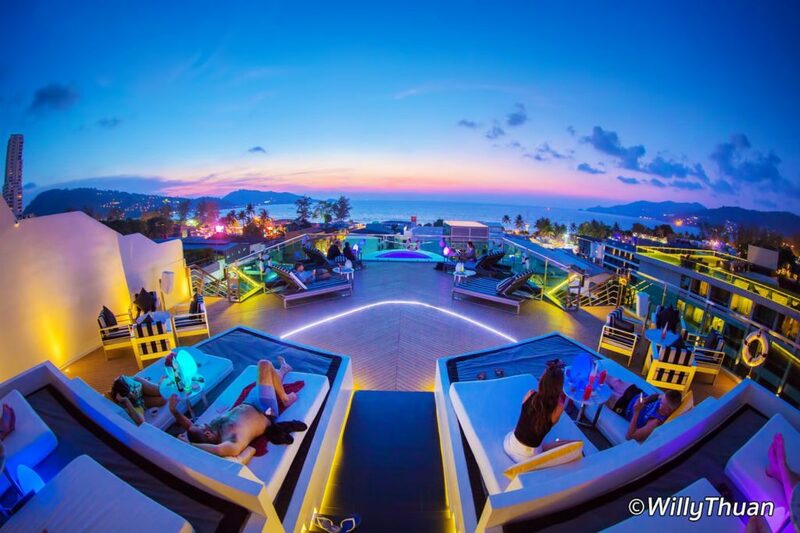 So don’t expect some super high rooftops such as Vertigo or the famous Sky Bar in Bangkok. 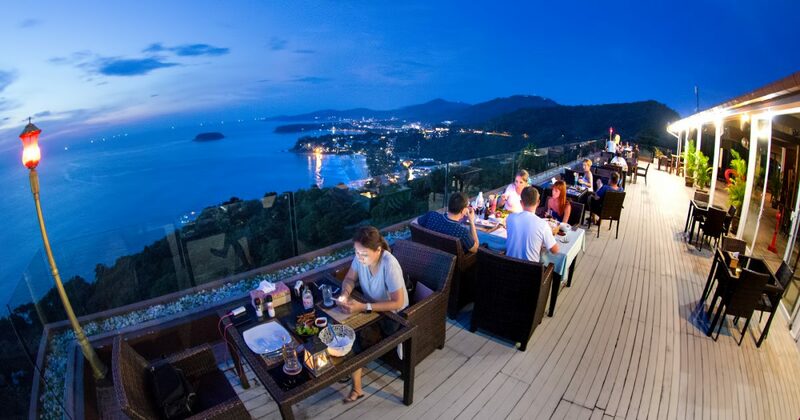 On the other hand, Phuket does have lovely hills, and a lot of small bars are taking advantage of the panoramic views from up there. 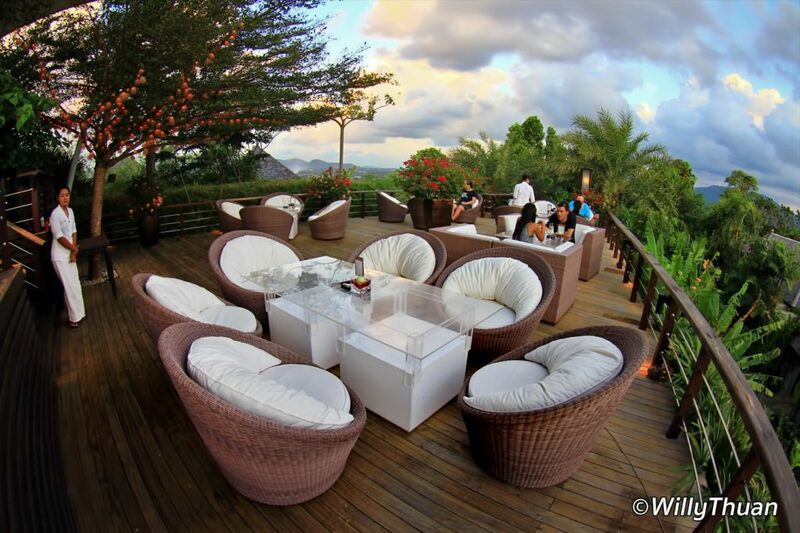 Most of them won’t cost you too much. 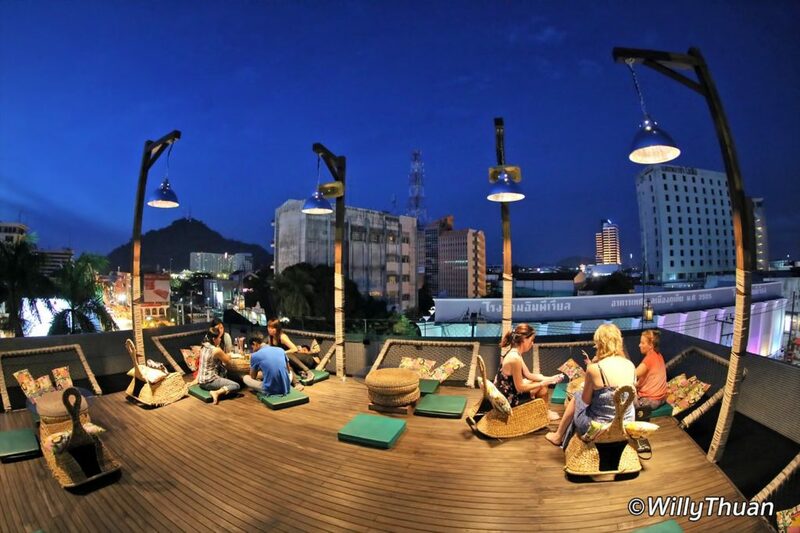 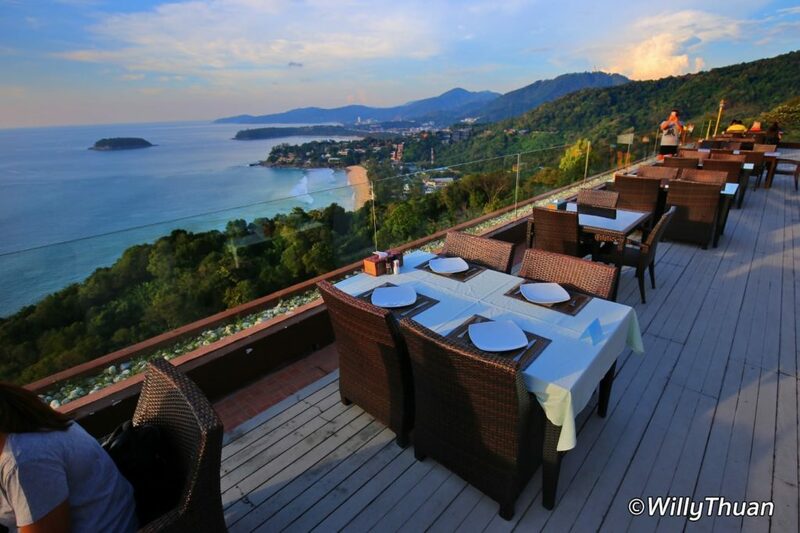 The most famous hillside bars are Wassa Homemade Bar in Patong, After Beach bar on Kata Noi and Heaven Rooftop bar also near Kata Noi beach.